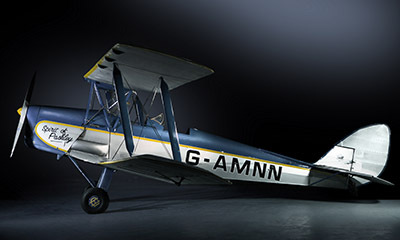 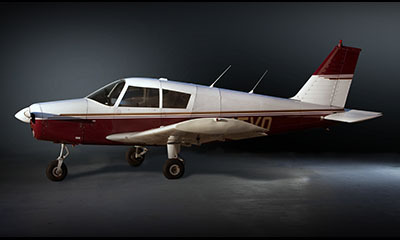 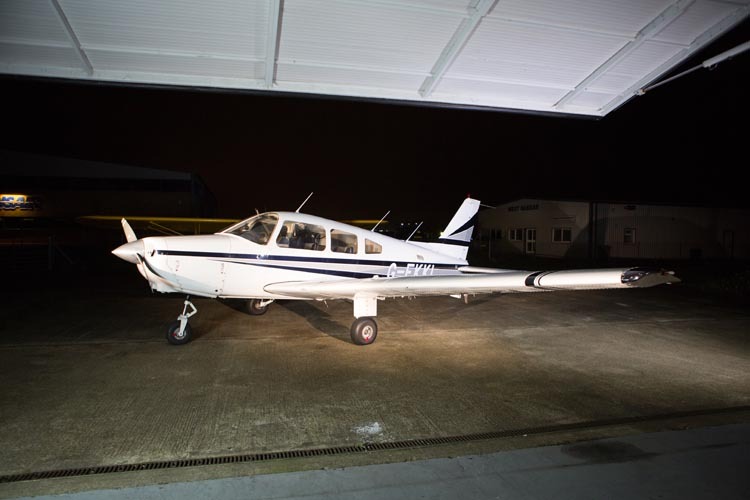 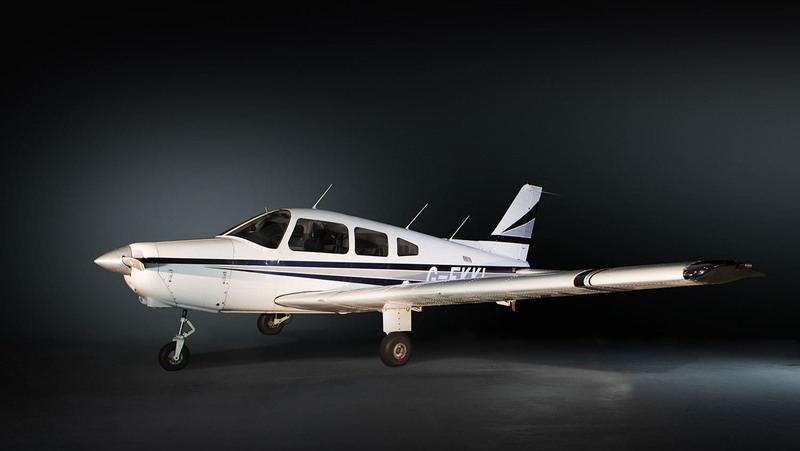 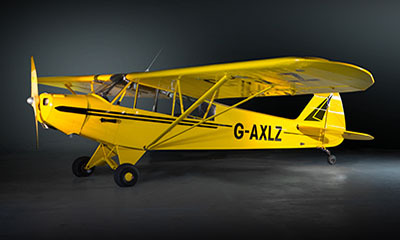 The Piper PA28 range of single engine aeroplanes are undoubtedly the most popular and well respected amongst the four seater touring classes. 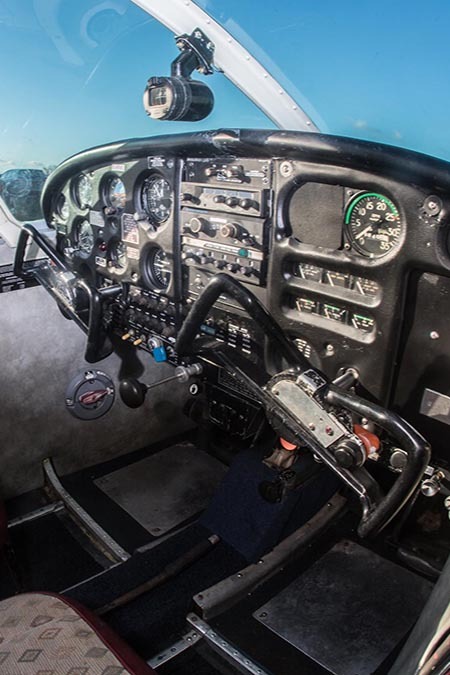 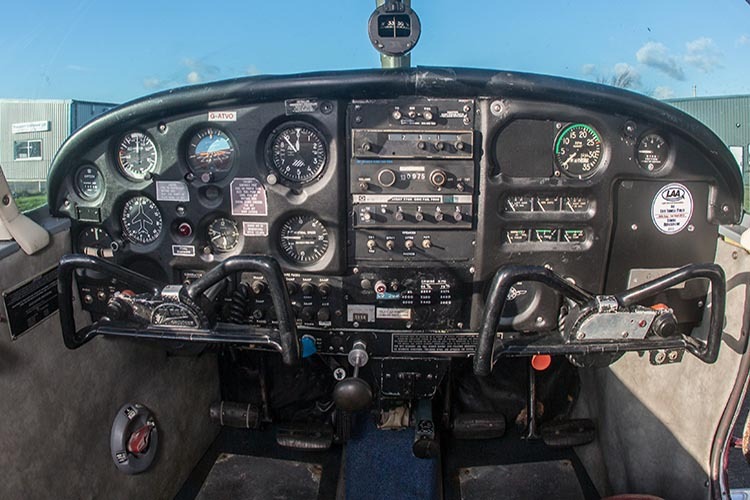 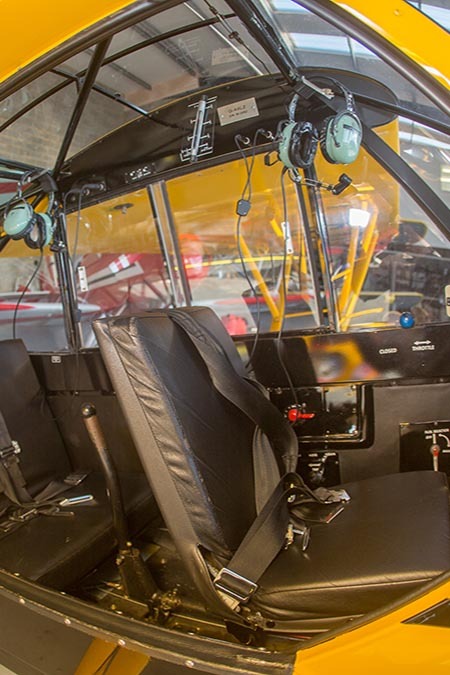 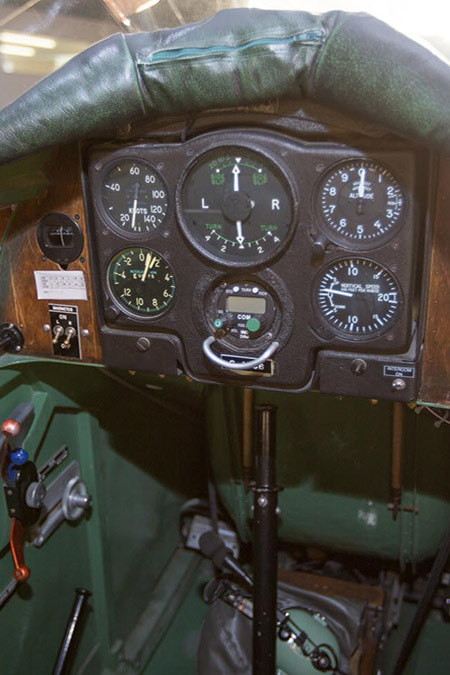 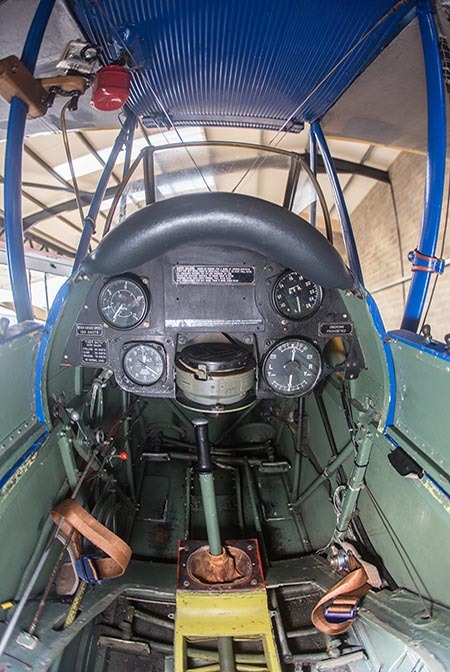 They are also extremely suitable for training purposes including trial lessons, private pilot licence course work and instrument navigation. 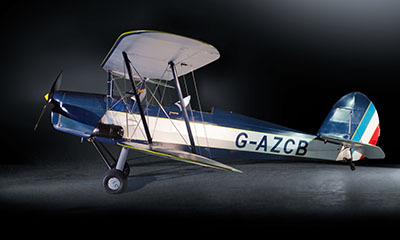 Meet the queen Bee of our fleet, the “Spirit of Pashley”.